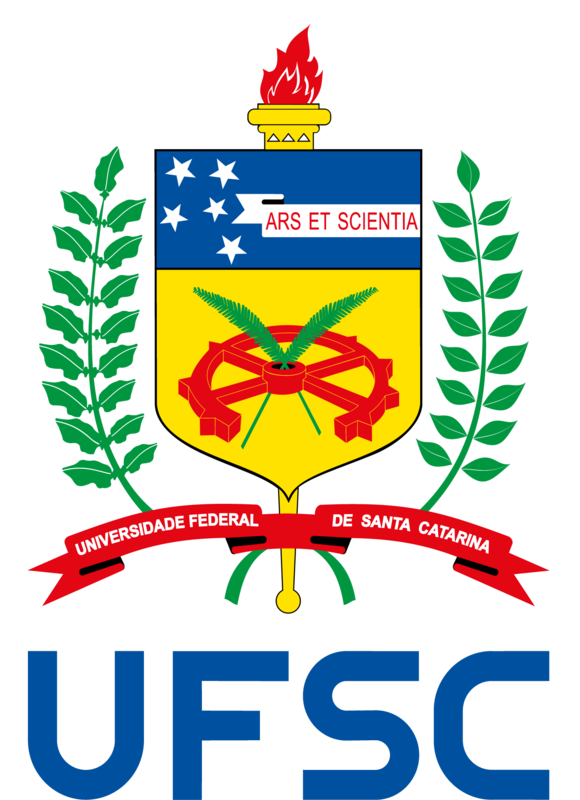 The Graduate Program in Energy and Sustainability of the Federal University of Santa Catarina started its teaching and research activities in March 2016. The course is designed to enable students to enhance their knowledge, skills and ability to address the topics related to energy conversion, transport and consumption, considering their technical, economic, social, political and environmental implications. Career destinations for our students include scientific researchers, university lecturers and engineers in the energy sector. The Master’s Program in Energy and Sustainability aims to receive graduates interested in academic training and professional performance in the areas of energy systems and planning and sustainability in the Energy Sector and with a view to improve the state of the art of these segments. The degree holder from the Master’s Program in Energy and Sustainability is able to develop scientific, technological and innovation research, as well as teaching and extension activities focused in the chosen focus areas of the energy sector. Additionally, it´s intended to prepare qualified professionals to work in private organizations of the energy sector. The degree holder is expected to improve its knowledge, skills and competencies related to the conversion, transportation and use of different forms of energy, considering the technical, economic, social and environmental implications. The 24 credits are composed of 18 for the trimestral disciplines and 6 for the dissertation. The selection period is annual with a number of vacancies per Selection of 14.